All through October, Alphabet Soup is celebrating turning three. We have heaps of writers and illustrators stopping by to answer THREE QUICK QUESTIONS and today’s visitor is poet Jackie Hosking. 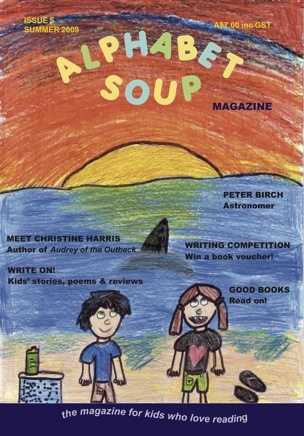 You might have seen some of her poems in The School Magazine, The Scrumbler and in Alphabet Soup! 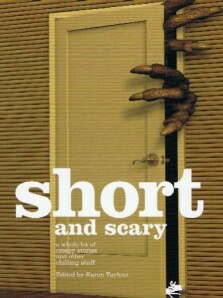 You’ll also find her writing in the anthology Short and Scary. I love to write in bed with a nice cup of tea. 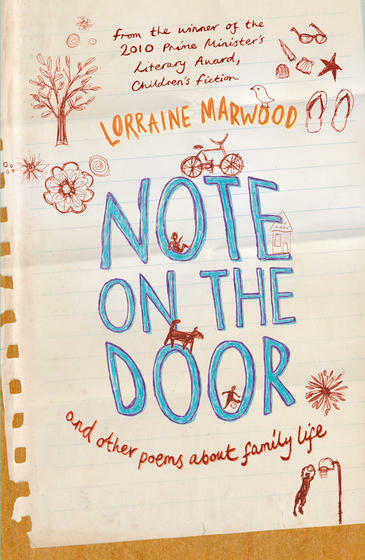 Anything by Lorraine Marwood. 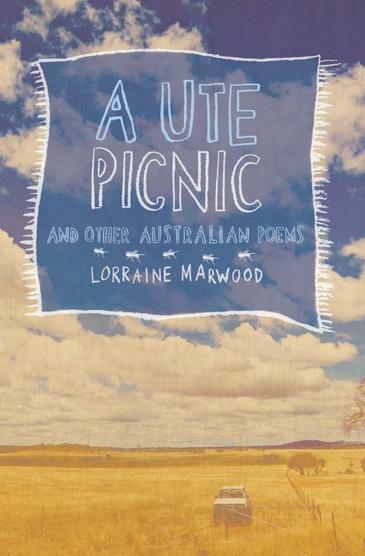 A Ute Picnic is brilliant and I’m about to read Note on the Door. Her poetry is so accessible and beautiful to read. One of my favourite unblockers is the phrase ‘Once upon a time … ‘ It seems to unlock the door to possibilities. So if you’re stuck, just write Once upon a time … and see what happens. You can find out more about Jackie Hosking in an earlier interview (or keep an eye out for our November issue which will include one of Jackie’s poems). 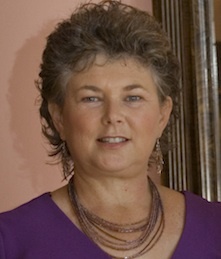 For all the details, visit Lorraine Marwood’s blog.